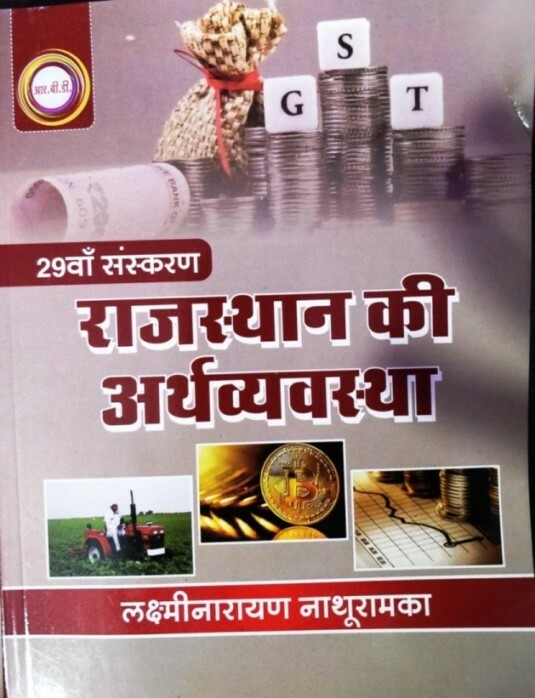 Laxminarayan Nathuramka is authority in the field of Economy of Rajasthan. 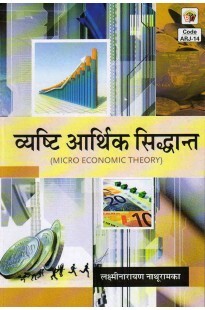 He is the oldest and most popular author of books on economy of Rajasthan. 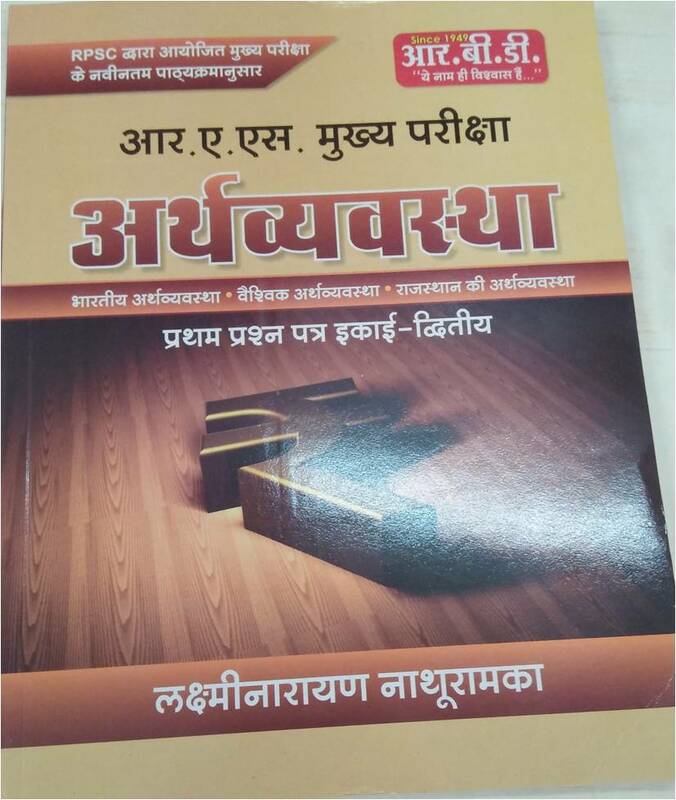 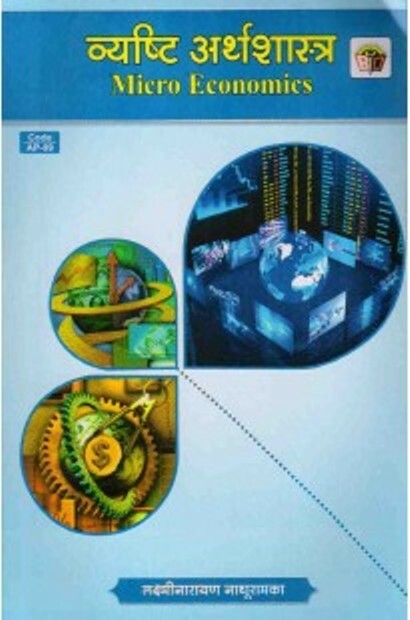 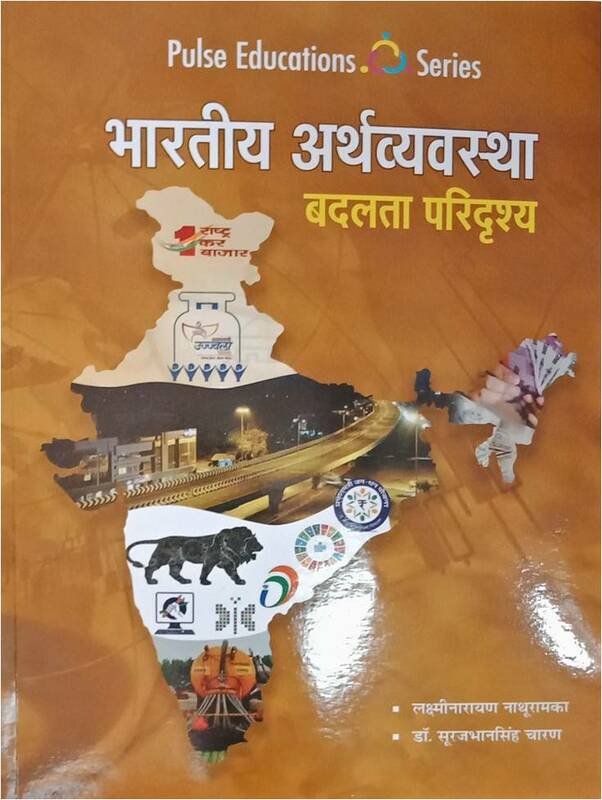 Rajasthan economy books by Prof Nathuramka are said to be the base books on Rajasthan economy. 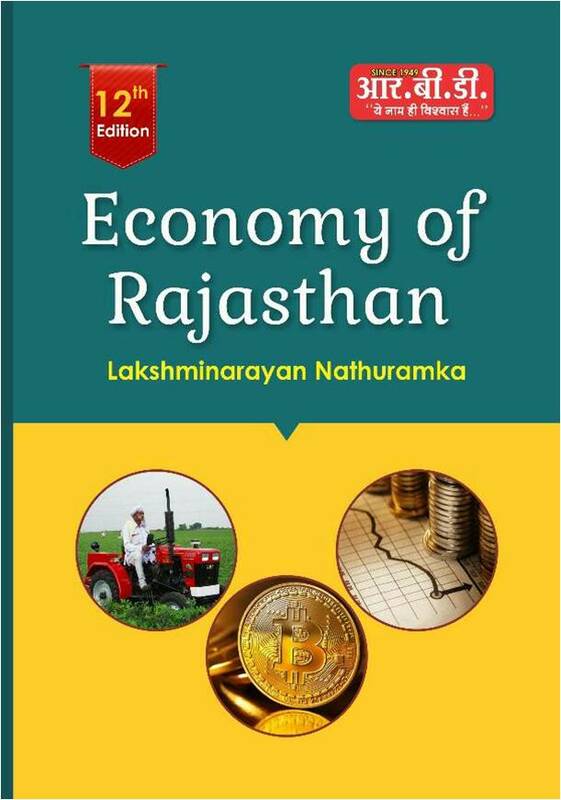 Rajasthan/ RAS books by L N Nathuramka includes- Ecomomy of Rajasthan (Hindi/ English), Indian Economy by Nathuramka, Macro/ Micro Economics etc. 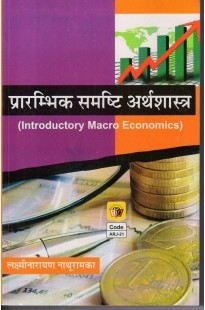 Mostly hard books are preferred over PDF download.